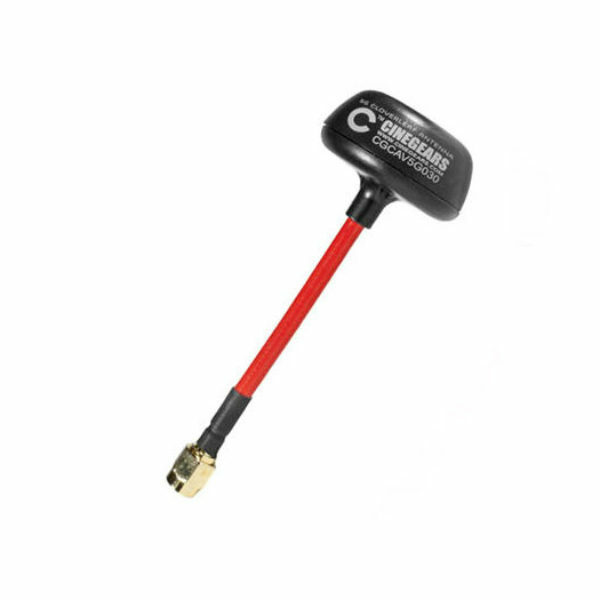 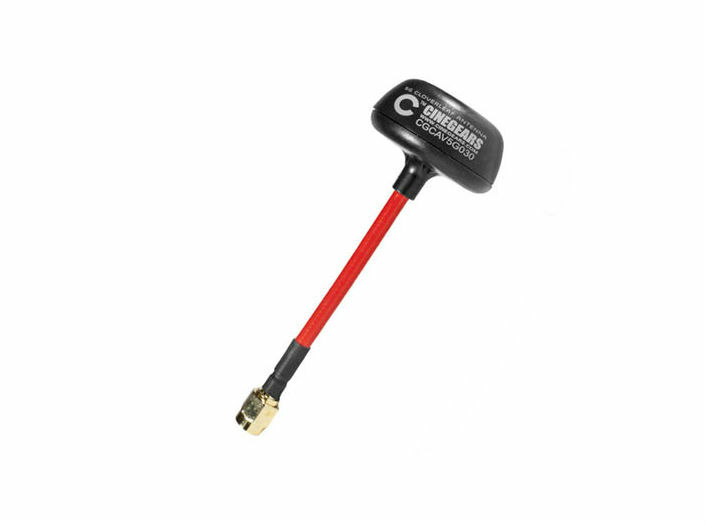 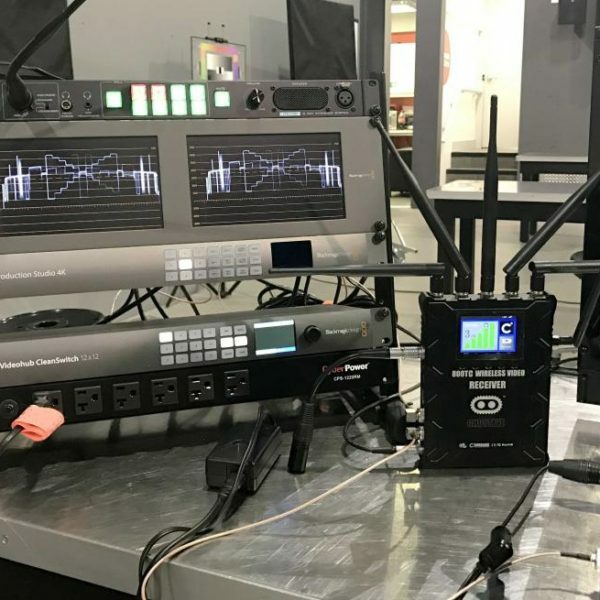 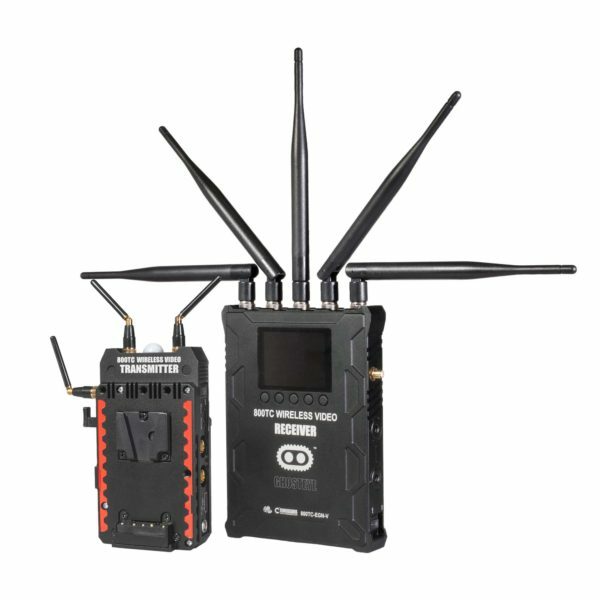 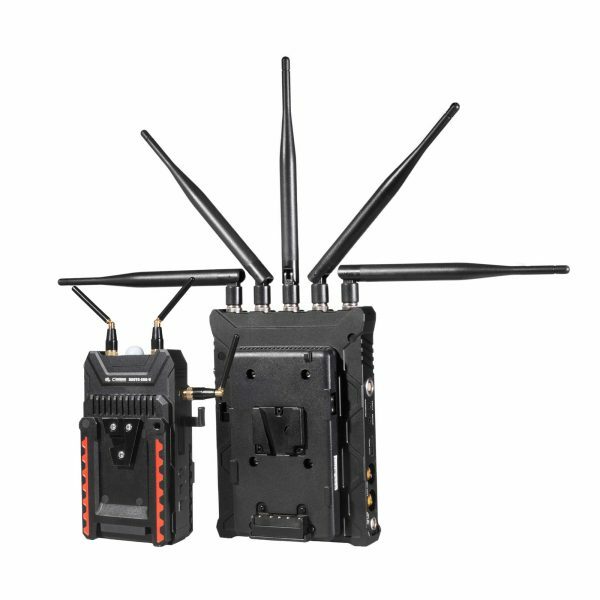 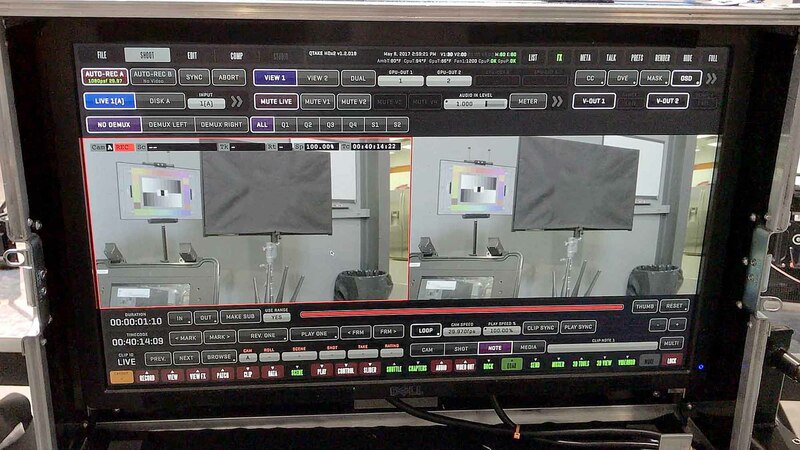 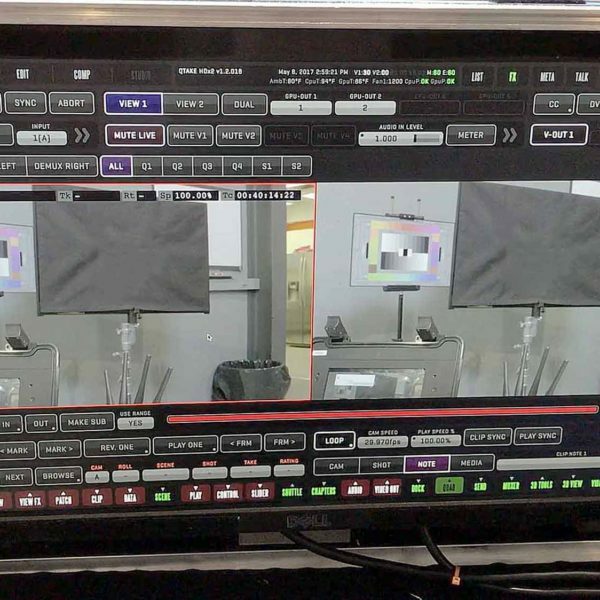 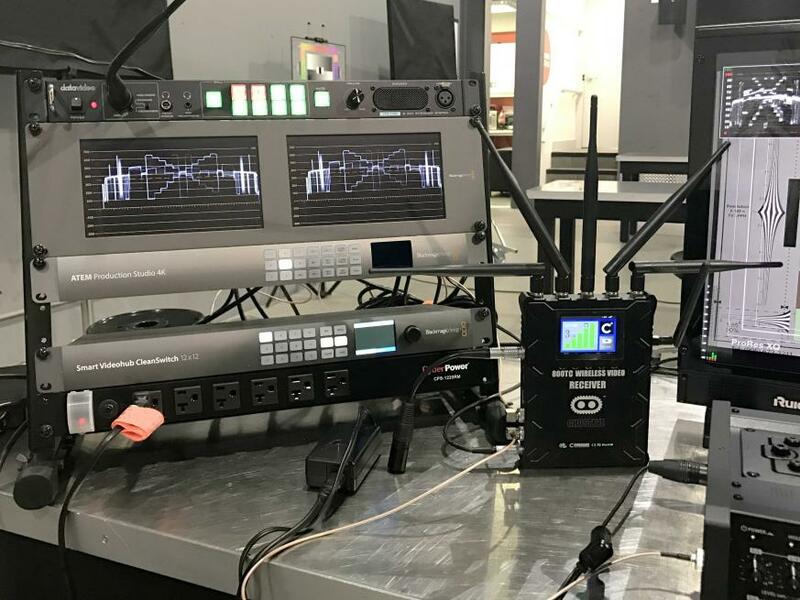 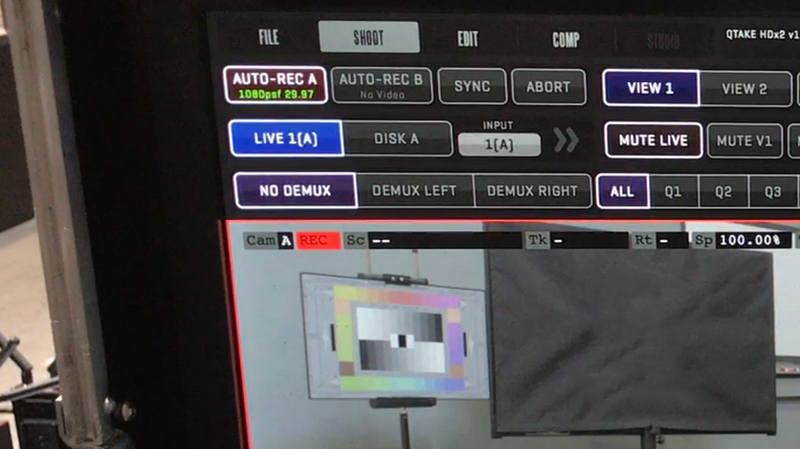 The Cinegears Ghost-Eye 800TC ENG uses the cutting-edge technology from our M-Series and goes one further with Tally and Talkback; the Cinegears Ghost-Eye 800TC ENG is ideal for use in broadcasting. 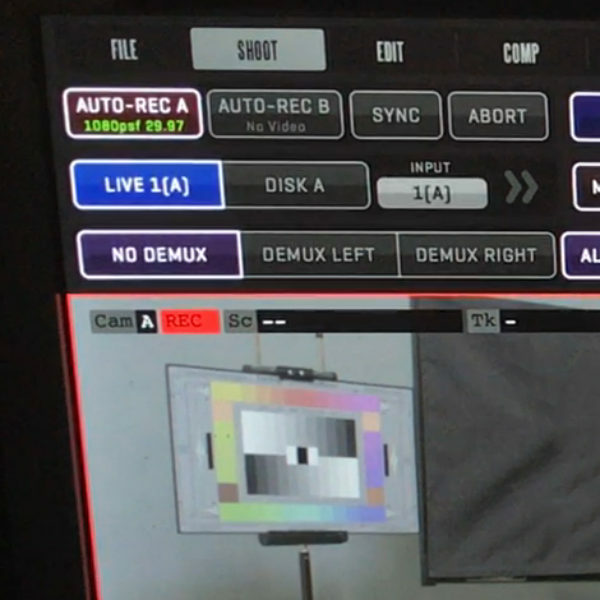 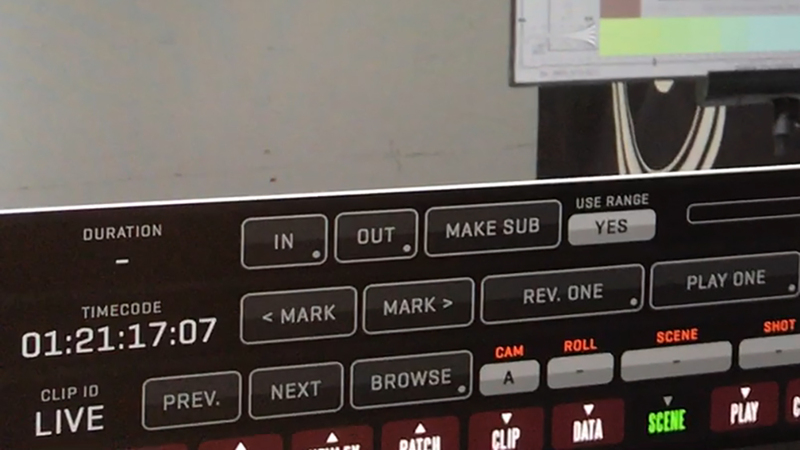 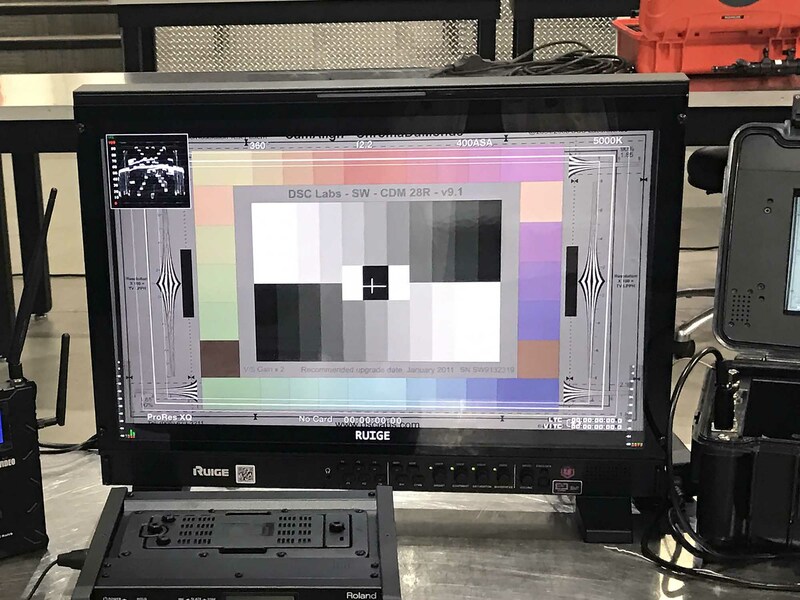 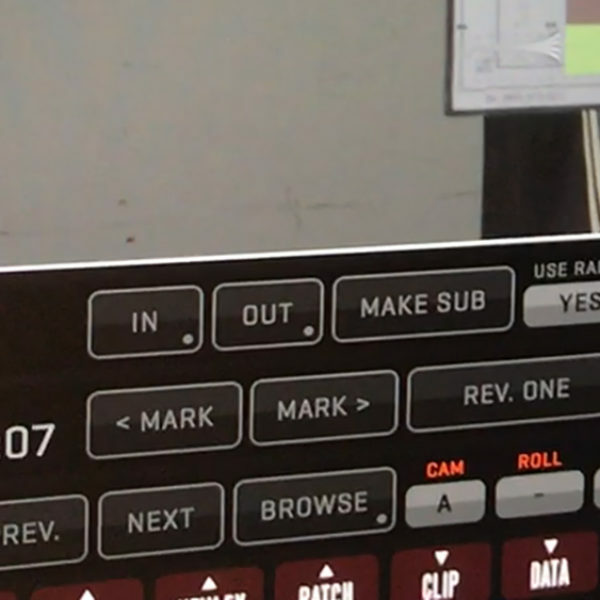 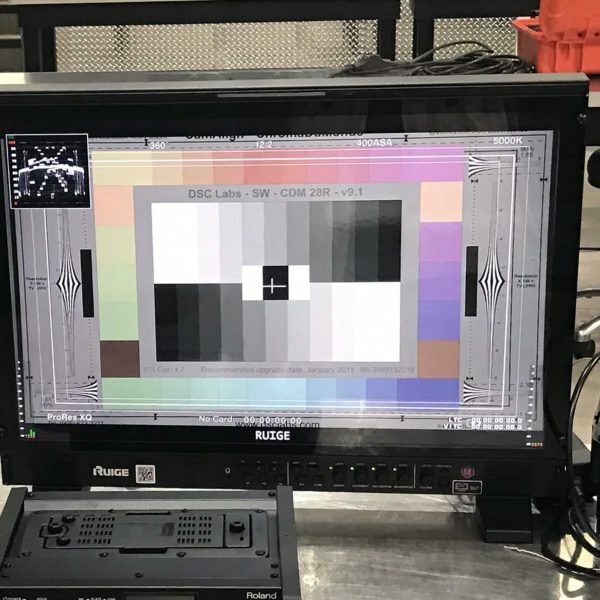 The tally light on the 800TC ENG transmitter indicates when the camera is on the air, while talkback on the receiver end allows the director to give the camera operator the heads up. Combined with a video splitter for optimal functionality, you can even use the 800TC ENG transmitter to trigger the record function on an external recorder on the receiver’s end!